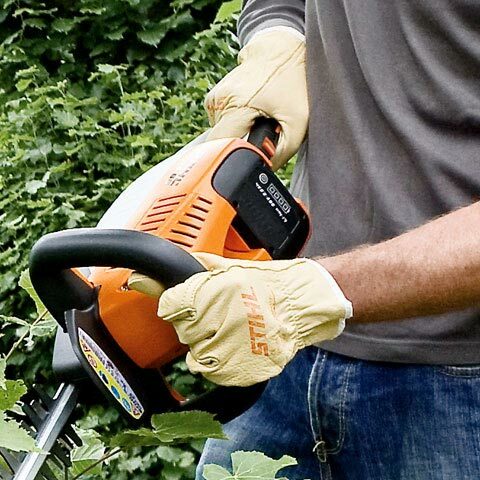 More power, less weight, zero maintenance. 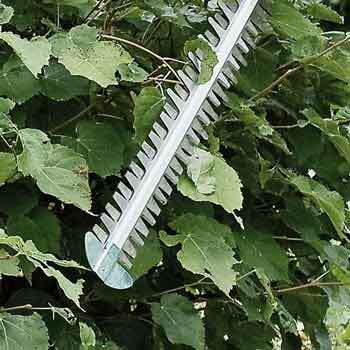 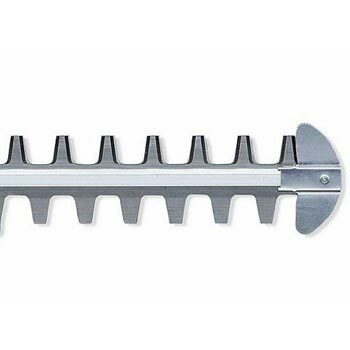 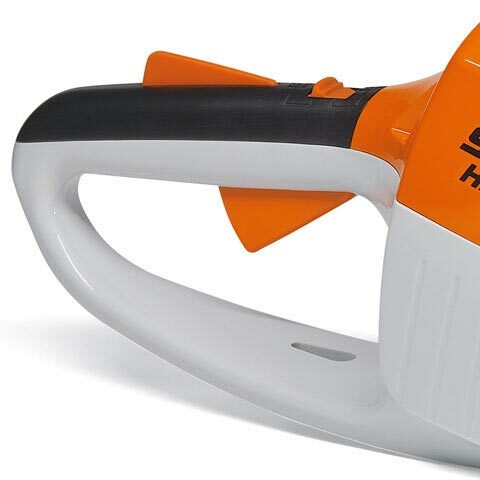 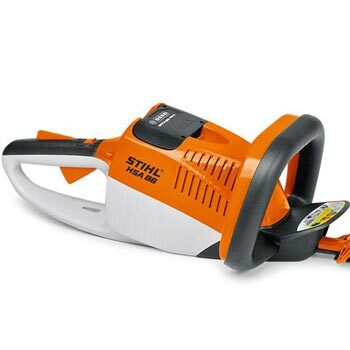 This highly efficient battery hedge trimmer is a great all rounder for home owners, large property owners and professionals alike. 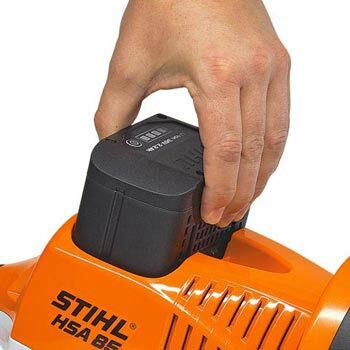 Lighter than its predecessor (HSA 85), this machine delivers longer running times and a long machine life, thanks to a new brushless electronic motor, which maintains constant power even under heavy loads. 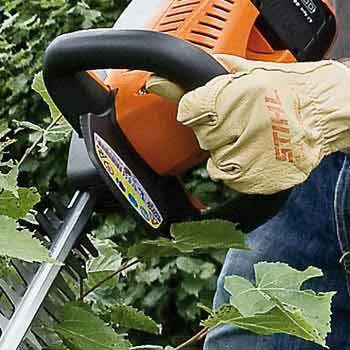 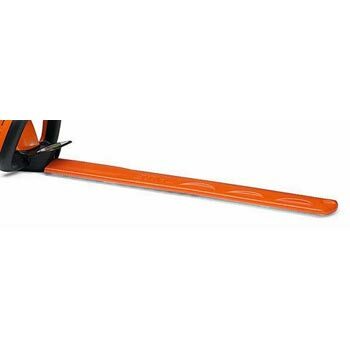 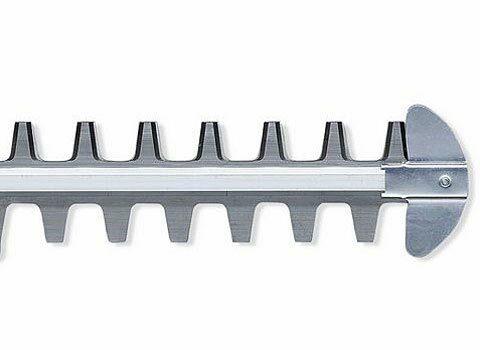 An optimised cutter bar means increased cutting performance, for clean, quick cuts and STIHL cordless technology means zero maintenance for a fuss-free garden.